Paperclip Managing Director, Anne Batty, is taking on three sporting challenges to raise money for Sheffield Children’s Hospital (SCH). 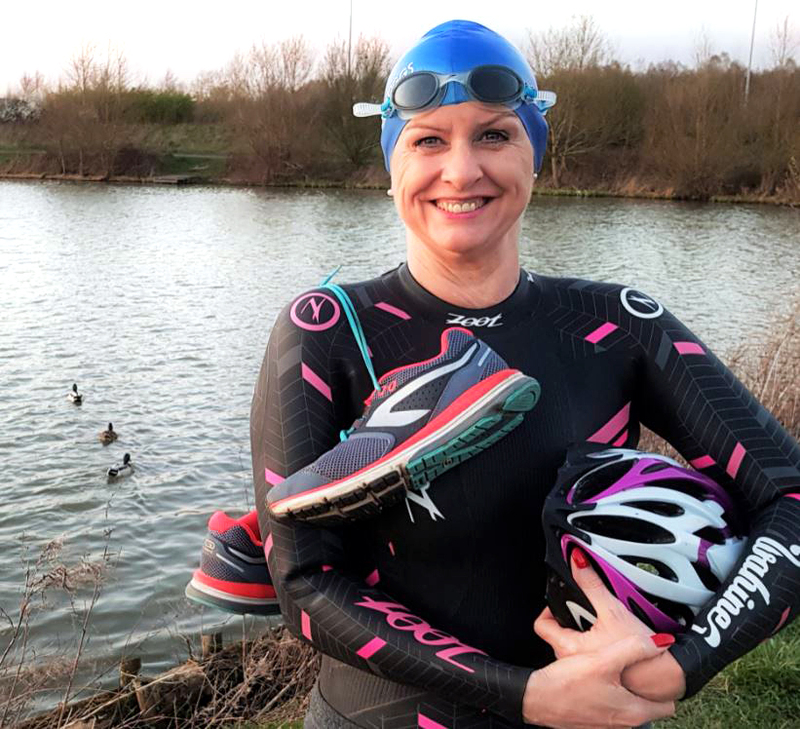 Anne’s daughter had a life-changing operation at SCH in 2018 and her ‘run, cycle and swim-athon’ is a thank you for the superb care and support both she and her daughter received. Supported by the Paperclip Team, friends and family, Anne kicks off her challenge by running the Dronfield 10K on Sunday 7th April. In May she is cycling 50 miles around the Sheffield reservoirs before taking to the icy waters of Lake Windermere for a 2 miles open water swim on 7th June: 8 days before she gets married! You can help Anne help SCH. Visit the Paperclip Just Giving Page and make a donation. Large or small – every penny counts. Thank you. Paperclip is based in Dronfield, Derbyshire. It provides Telephone Answering, digital communications support, and administrative services, to both local and national organisations.